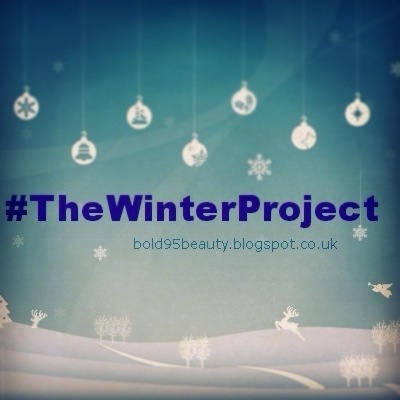 The Winter Project | Christmas Outfit of the Day – The Beauty Spot. It’s the final week of The Winter Project and that can only mean… IT’S CHRISTMAS EVE! I am currently manically wrapping my last few gifts while trying to apply my red lippie to get the pub for a decent time before it gets too busy! It’s tradition in my town to go to local pub and catch up with old school friends while drinking mulled wine and singing Christmas choons! I really haven’t had the time to put in the effort I wanted to with this post, but the outfit I’ve chosen is most definitely going to be worn tomorrow! If it was up to me, I’d wear this outfit aaaalllll day, but we have to make some for of effort for dinner apparently so I will have to change! (Bar humbug!) Anyway, my favourite childhood memory is waking up on Christmas morning and spending a stupid amount of time unwrapping the presents Santa had left in mine and my brothers bedrooms and under the tree. I would always have new pyjamas for Christmas Eve and this year is no different. Ok, so I won’t sleep in these clothes, but it is my ‘present unwrapping’ outfit. As many of you will know, Primark is my favourite shop, and I just couldn’t resist a pair of the knitted leggings launched this year! I preferred this design to some of the others because they’re like old school ‘bad’ Christmas jumpers! I’ve teamed them with my new ‘Ugg’ style slippers and an oversized jumper that skims the tops of my thighs. Totally cosy but also loose for sitting on the floor opening presents! I’ve completed the look with a burgundy red bobble hat to really make me feel wintry. I’m not sure if this will get worn as our house is usually fairly warm, but I think it’s cute and goes pretty well with the rest of the outfit! What do you guys think? 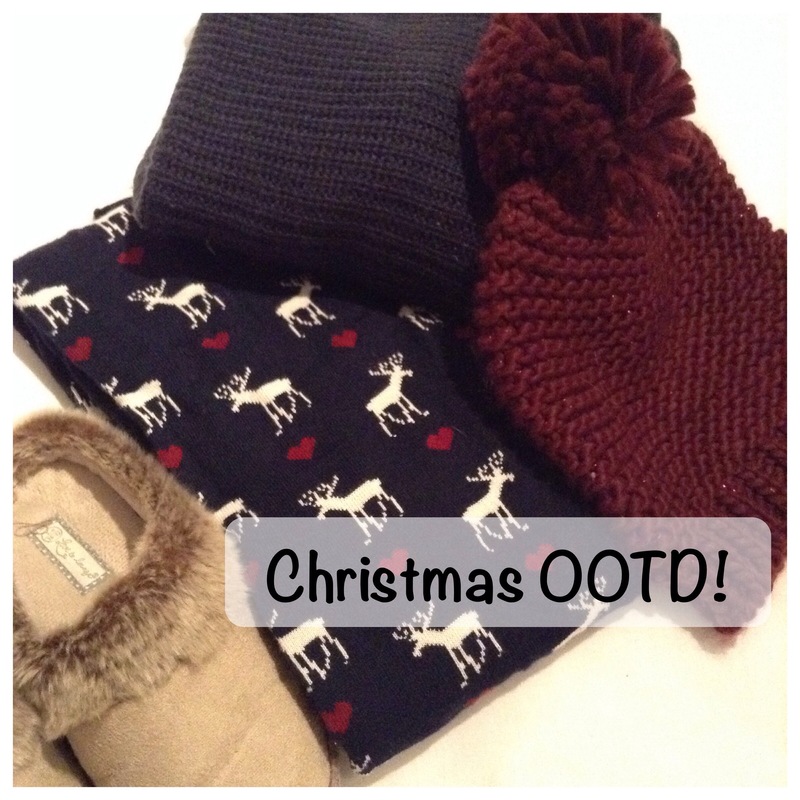 Don’t forget to leave me your links for your Christmas OOTD below!